In 1987, Rollin Soles hatched the Argyle Winery and the same year he purchased a hillside property in the Chehalem Mountains. 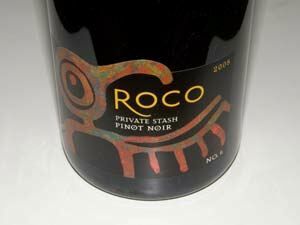 It was many years later, in 2001, that Rollin and his wife Corby planted a 7-acre Pinot Noir vineyard on the property and named it Wit’s End Vineyard. The vineyard is uniquely situated to take advantage of the protection afforded by the Chehalem Mountains which shield the vineyard from winter Artic winds and the Dundee Hills to the South which temper the wind from the Pacific Ocean. The vines are planted to a high density and three Dijon clones make up the mix. The Wit’s End Vineyard has been a family project of great pride and Rollin and Corby farm the property with utmost care and attention. 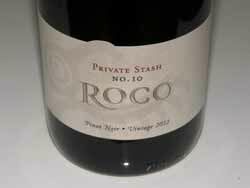 Beginning in 2003, they produced four barrels of Pinot Noir meant for family and friends under the ROCO (rock-oh - RO as in Rollin and CO as in Corby) label and called it Private Stash. 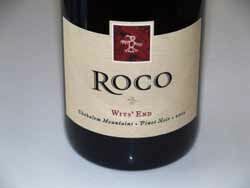 Beginning in 2004, Soles has crafted two Pinot Noirs, a ROCO Willamette Valley bottling from source grapes and the ROCO Private Stash from the Wit's End Vineyard. A small amount of the two wines are released to the public each vintage. 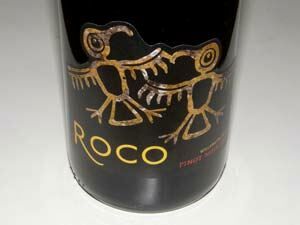 In 2009, the Soles built a winery 5 miles from their vineyard, and their son, Cody, joined the winemaking team. A small amount of Chardonnay is also produced. 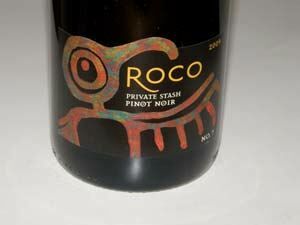 ROCO Pinot Noirs are available in limited quantities on the website. 503-538- 7625. The tasting room adjacent the winery on Red Hills Road near Dundee is open daily.